Paul Strand is an American photographer and filmmaker, who over a period of six decades dedicated himself to light and structure. His work depicts his love and respect for humanity, cultures and people. Strand’s unique work in the field of photography and filmmaking covers different genre and subjects from different areas of world like America, Europe and Africa. 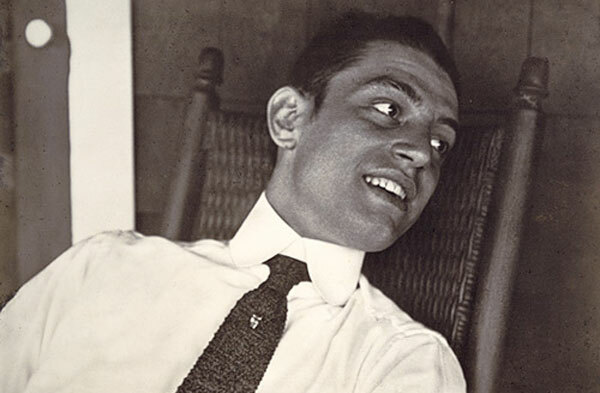 Born to Bohemian parents on 16th October 1890, Strand spent his early years in New York City. He studied at Ethical Culture Fieldston School, New York, under the tutorship of Lewis Hine, a renowned documentary photographer. He was always interested in photography but his visit to Alfred Stieglitz and Edward Steichen‘s Little Galleries of the Photo-Secession at 291 Fifth Avenue with Hine, made him consider his photographing hobby seriously. Member of Camera Club, Paul Strand started working in an insurance company after his graduation in 1911. Though he became a self-employed commercial photographer in the later that year. Paul Strand became involved in motion pictures along with photography over the period. In 1921, in collaboration with Charles Sheeler, Strand released his first film, Manhattan, a silent movie about the daily life of New York. In 1936, he produced another motion picture Redes, for Mexican government which was released in U.S. as The Wave. He worked on other motion films such as, The Plow that Broke the Plain (1936), People of Cumberlands (1937) and Native Land (1942). Strand worked as a committed socialist; he made these significant documentary films highlighting the important social issues. 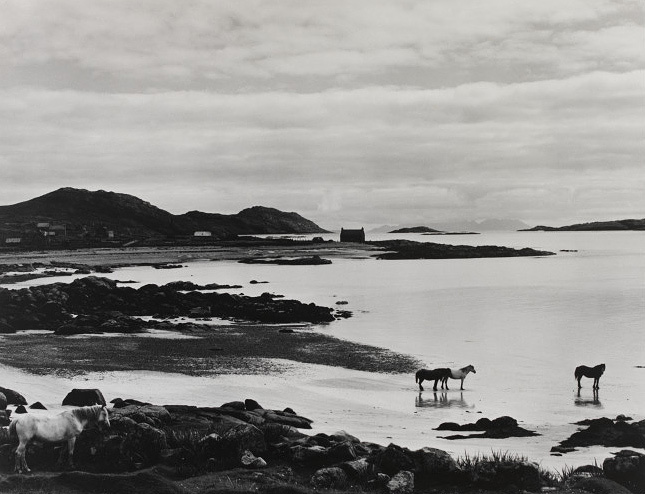 Strand was the founding member of the Photo League (1936). Initially, this league was set up to provide the photographs of political protests and trade union activities to the radical press. Later, it also focused on capturing working class and local projects. He married Rebecca Salsbury in 1922. After his divorce with Rebecca, he married Virginia Stevens in 1935. They divorced in 1949 and he then married Hazel Kingsbury in 1951. During his last years, he worked in close collaboration with his third wife, Hazel. In 1949, Strand moved to France spending rest of his life there. Along with motion pictures, he focused and photographed many stills in Orgeval, France. Some of the books published by him include Time in New England (1950), France in Profile (1952), Un Paese (1954), Mexican Portfolio (1967), Outer Hebrides (1968), Living Egypt (1969) and Ghana: An African Portrait (1976). Paul Strand received many awards and honors in the last twenty years of his life including Honor Roll of the American Society of Magazine Photographers in 1963, David Octavius Hill Medal in 1967, and Swedish Film Archives Award in 1970. Major retrospectives of his work were held at the New York Metropolitan Museum of Art and the Los Angeles County Museum in 1973. He spent six decades of his life working as photographer, filmmaker and a social activist. Paul Strand died after long illness on 31 March 1976, at his home in Orgeval, France.